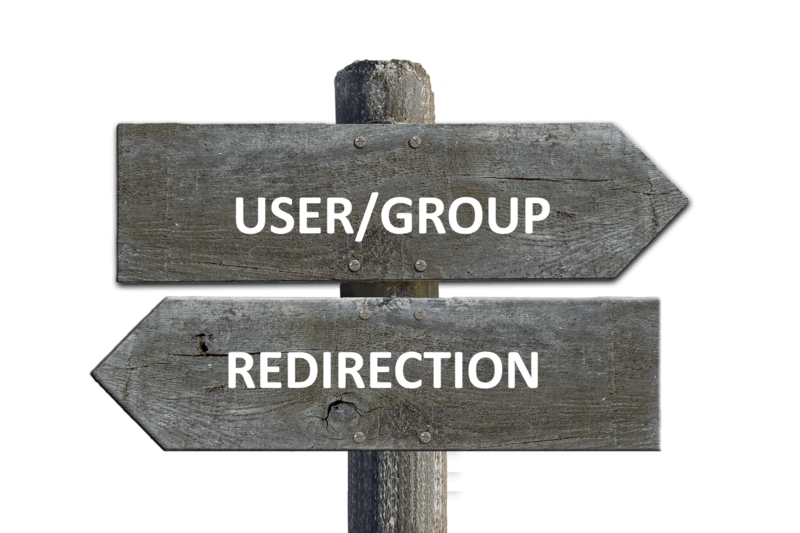 SharePoint User & Group Redirection web part is a single solution for redirecting specific users and groups of users from one page on SharePoint to any different pages on your Intranet/Extranet/Internet. This enables your SharePoint Administrator to better protect your SharePoint assets and easily manage and control users and groups’ access. Administrators can configure redirection rules also for anonymous users visiting your Internet/extranet web site - easily share content with potential customers! SharePoint User & Group Redirection provides users and groups, a single entry point to their Intranet/Extranet/Internet, automatically redirecting different users/groups to their appropriate page according to predefined rules configured by the administrator.